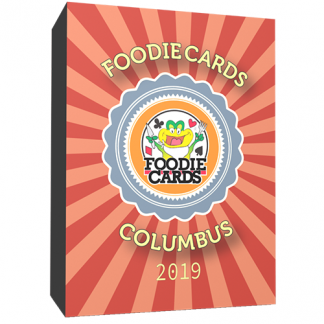 Fundraise with FoodieCards & Get $10! FoodieCards are a real “playable” deck of cards! 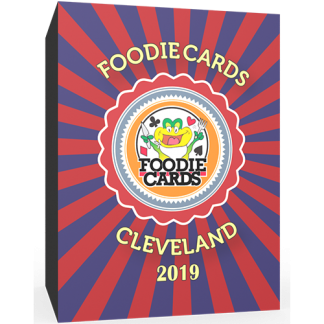 Each card deals out $10 off your meal at 54 of the Best Restuarants in the Cincinnati, Columbus, Dayton, Cleveland and Toledo Areas! How does Foodiecards Fundraising work? Your organization can make $10 for each deck that you sell! If you qualify, we can even consign the decks to you with no upfront cost and pay only for what you sell. We also provide optional order forms and sales & promotional to help make your fundraiser a success! 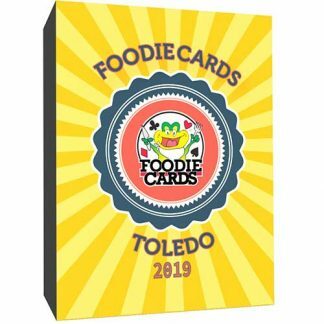 We give you your very own web link to where customers can purchase FoodieCards online! Connect with FoodieCards Fundraising for a unique and fun way to surpass your fundraising goals. How can I get information about fundraising? Please submit the form below for more info about our fundraising program. Subscribe for updates & info. 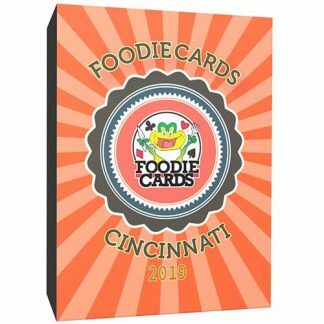 Try FoodieCards for your next Fundraising Campaign and you earn $10 for every deck you sell! FoodieCards are a great way for schools, sports teams, charities, churches, benefits & organizations to raise money for their causes! How’s Does FoodieCards Fundraising Work? 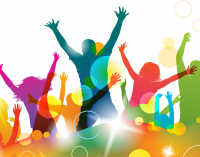 We offer simple solutions to raise funds for your organization.